B2B businesses don’t often consider using Google Ads to boost their brand or generate leads. Many think that it’s not as important as traditional advertising or that it won’t reach the tailored audience that data driven online ads can. Google now processes an average of over 40,000 search queries every second according to Internet Live Stats. When a business is looking for a new product or service it is often in reaction to an internal pain point that they need a solution to. As with consumers a managers first port of call will more than likely be a Google search. If a B2B business can stand out at this first instance it can cut out competitors and ensure that the potential clients are aware of their brand. Google Ads online Pay-Per-Click (PPC) advertising is a marketing tool available to any business at any time. The Search Network allows businesses to place text adverts at the top of the search result page above the organic listings. Search advertising has proven effective over the last few years with lead generation and brand awareness. It allows for businesses to advertise directly to their target audience at the exact point in time that they are looking for a product or service that they offer. Creating and managing a Google Ads campaign can take time. There is a lot of research into target audience and finding the right keywords can often be a case of trial and error. This deters marketing managers that already have a large workload. Here at Ilex we believe that all B2B businesses should be utilising Google Ads as part of their wider marketing strategy. Whether you have an existing campaign that you feel isn’t working effectively or want to start using Google Ads but aren’t sure how. We can provide full management or consulting services to help you grow your online presence. Growing online presence through Google Ads can benefit B2B businesses greatly. By using paid ads in conjunction with SEO they can occupy more online real estate. Showing a paid ad alongside an organic search result can provide a competitive edge and boost credibility. Google Ads also allows businesses to tackle competitors by protecting their brand. A regular trick of PPC marketing is to target a competitors brand name. Even if a brand is ranking highly organically a competitor that has targeted the brand name as a search term will more than likely rank higher. By protecting the brand and showing at the top there is less chance of losing customers to the competition. Paid ads are great to use when SEO might not be delivering. Targeting search terms that a website isn’t ranking well for organically can ensure that it can still be found online. Placing highly for organic search terms can be difficult if the search term is competitive. Google Ads cuts out the time and effort of SEO and still ensures a top of page result. One of the most useful benefits of using Google Ads is that it’s a data goldmine. Although Google Analytics allows you to track traffic on a website it doesn’t track every search term. 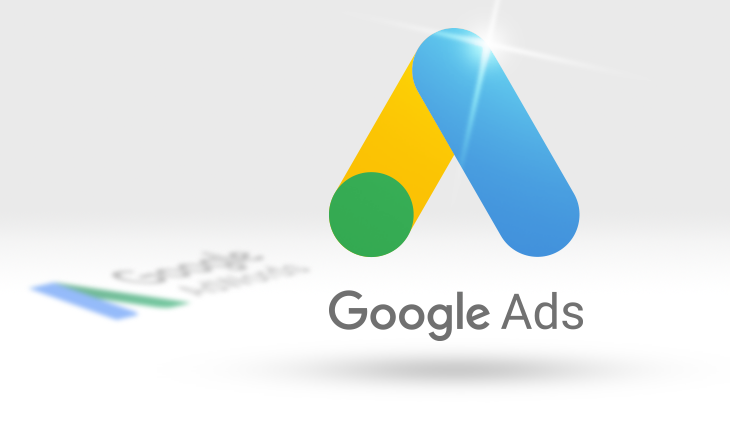 With Google Ads you can determine which targeted search terms are working best and review every Google search that an ad has appeared for. This data alongside the geographic and demographic data can give a real-time insight into the target market and can be used across a wider marketing strategy. If you’d like to learn more about Google Ad campaigns for B2B businesses, get in touch.